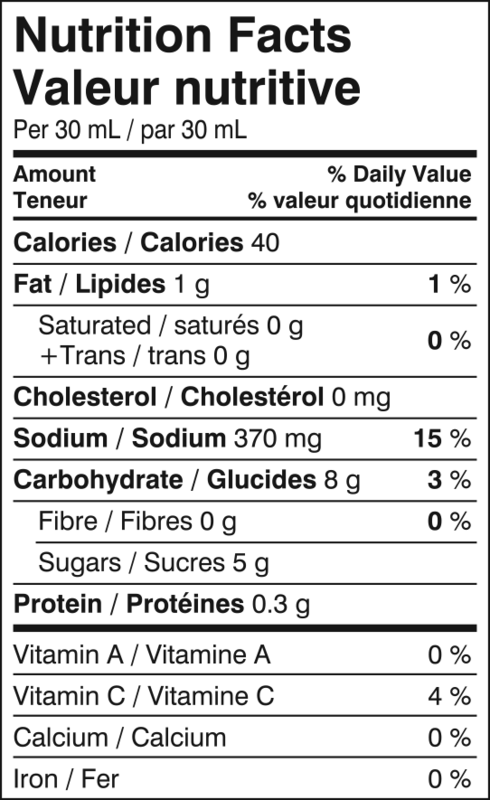 At Grace Foods, our products are easy to use and full of flavour! 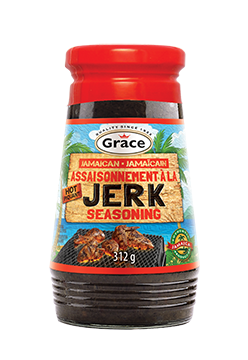 Bring the authentic taste of Jamaican jerk straight to your kitchen with our jerk sauces and seasonings! 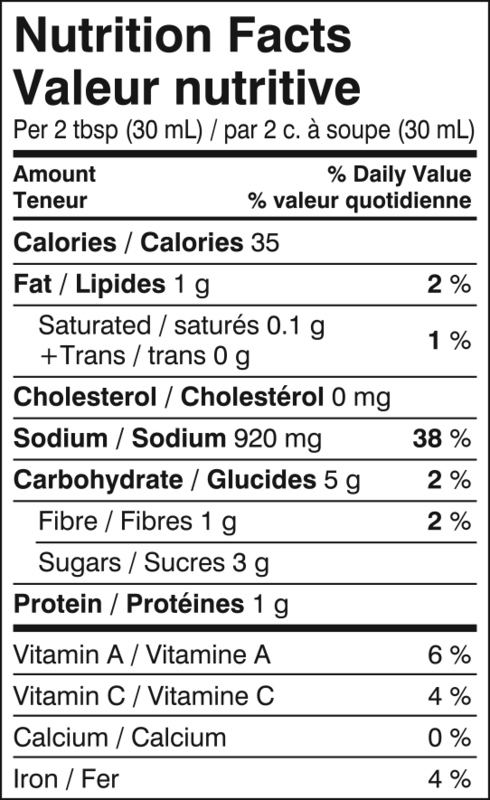 Use it on your meats, vegetables and more for a savoury burst of flavour. Discover more about Grace jerk here! Red hot pepper, Escallion, Salt, Sugar, Pimento, Garlic, Black pepper, Thyme, Vinegar, Spices. Brush both sides of the meat with this sweeter jerk sauce during the last 5-6 minutes of cooking. 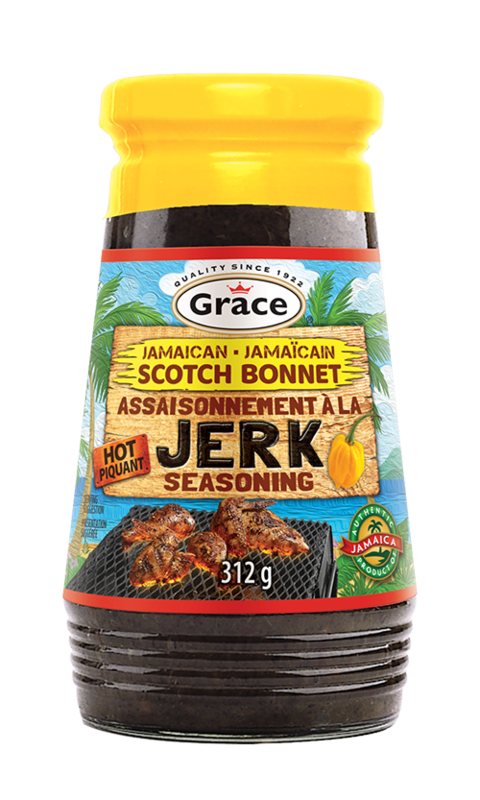 Grace Jerk BBQ Sauce can also be added to casseroles, stews or stir fry dishes, and it can be used as a condiment or as a dip. 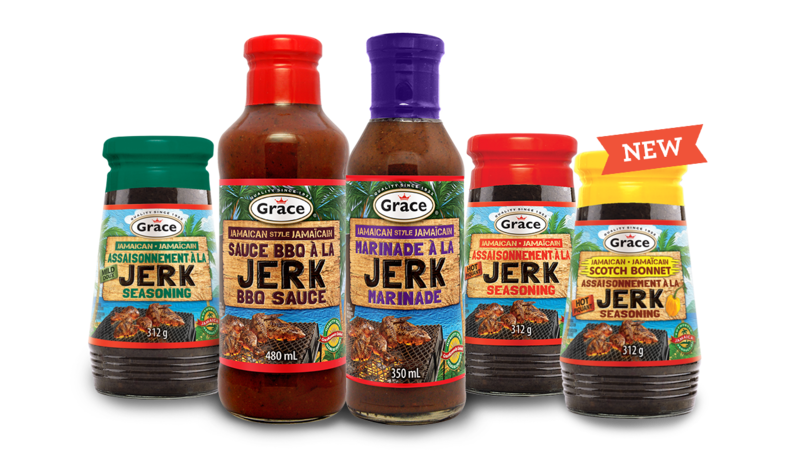 Drizzle Grace Jerk Dipping Sauce on cooked food or use as a spicy dipping sauce. 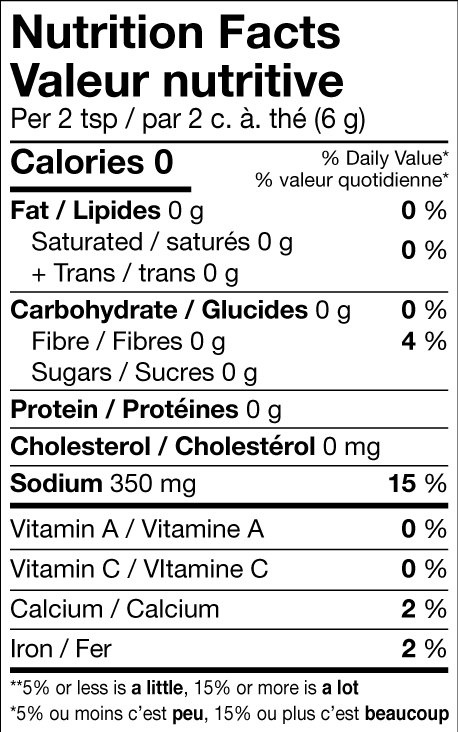 It’s the perfect flavour burst! 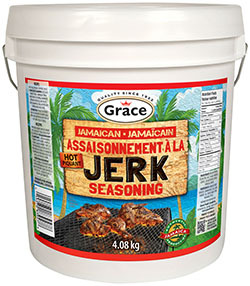 Easy and fast, Grace Jerk Marinade is your all-in-one jerk. Simply put onto your raw meat, marinate for at least one hour and you are ready to cook in an oven, on the grill or stove top. Tip: Brush on additional jerk marinade during cooking for extra flavour! 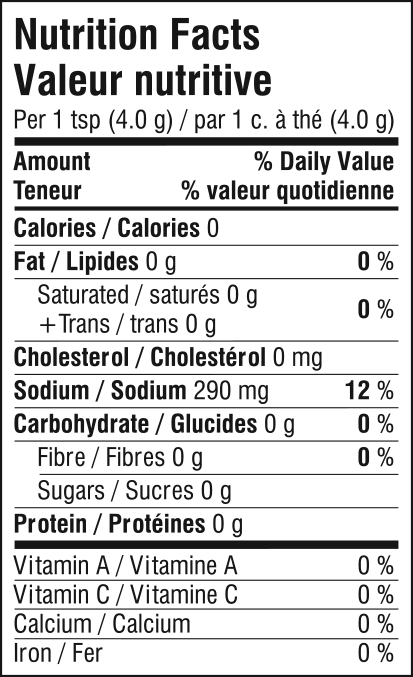 Water, soy sauce (water, wheat flour, soybeans, salt, sodium benzoate), scallions, concentrated orange juice, brown sugar, salt, hot peppers, onions, spices, brown vinegar, canola oil, garlic, glucose, concentrated lime juice (contains sulphites), tomato paste, dijon mustard (water, vinegar, mustard seeds, salt, white wine, fruit pectin, citric acid, tartaric acid, sugar, spice), garlic powder, herbs, ginger, cocoa powder, xanthan gum, caramel colour, onion powder, potassium sorbate, spice extract, citric acid. 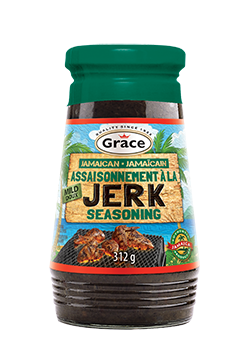 Rub Grace Jerk Seasoning paste onto your raw meat along with other fresh ingredients and marinate for at least an hour before grilling or barbequing to get the traditional, classic jerk taste. Tip: use as is for a dry finish, no extra ingredients added (traditional) or add to a sauce while cooking to make the spice a little less fiery. For best results, marinate for at least 4 hours. Escallion, pepper, salt, brown sugar, pimento, vinegar, black pepper, garlic, ginger (powdered), spices. Escallion, salt, hot peppers, pimento, brown sugar, black pepper, thyme, garlic, vinegar, spices, vegetable oil (corn or soy). Escallion mash, scotch bonnet pepper, salt, garlic, spices, acetic acid, herbs.